It's really awesome to be 40. I believe it's more awesome when you get to celebrate it with 2 other brothers of yours who turned 40 as well. The Odufuye triplets can tell that story better. 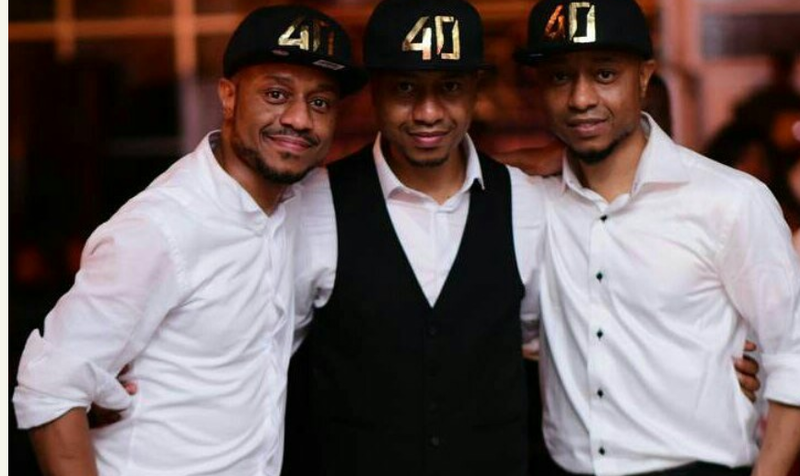 Below are pictures from the 40th Birthday party of Odufuye triplets with instagram handle @remiodufuye @kudo4real and @adetomiodufuye. I don't know if they are still single at 40, but hey... you ladies will have to pay me to carryout that investigation.